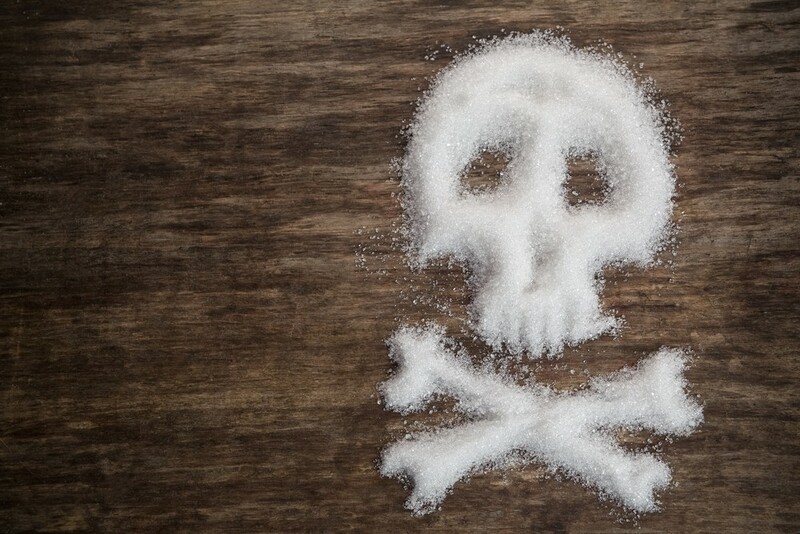 Gluten-Free Living > Tips > How much sugar is safe to consume? Added sugar, it seems, is everywhere, from your morning coffee creamer to your afternoon yogurt. Learn about the health effects of added sugars, how to find those “sneaky” sources on a food label and discover ways to reduce your intake without sacrificing taste.